This past weekend I headed out to L.A. with friends. We started in Santa Ana (The OC!) 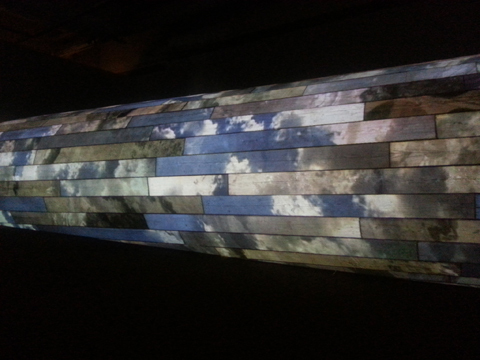 to see an exhibition by Matt Moore called Cumulus at the Grand Central Art Center. Matt was artist in residence and created a piece marking the L.A .Aqueduct’s 100th anniversary. He used decommissioned scavenging planks and films of clouds and growing fields which were projected on the planks perfecting using a system called Mad Mapper. The piece was amazing. Head out to Santa Ana before January 2014 to see it. 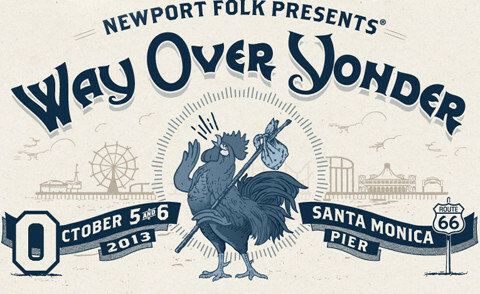 On Saturday we went to the The folk fest on the Santa Monica Pier. Music, Beer from Sierra Nevada, Sun and Sand – that’s a yes! 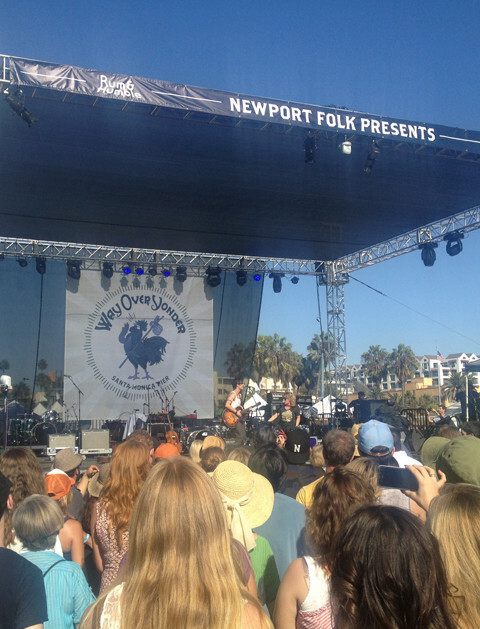 The show closed with Neko Case – a personal favorite! 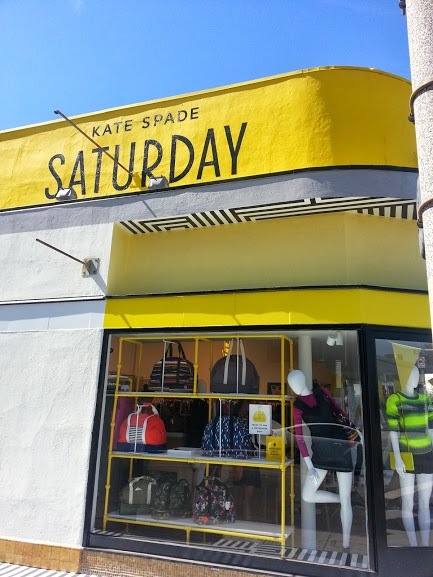 On Sunday during the day we shopped Melrose Place in West Hollywood and A visit to the New BookMarc and Kate Spade Saturday were the highlights! 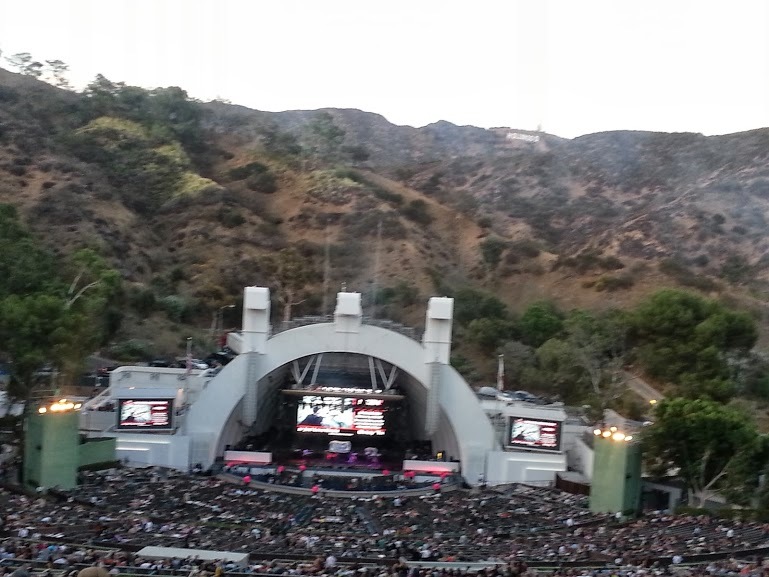 Sunday night we went to Maroon 5 at the Hollywood Bowl. It was an amazing show — ending with fireworks! Finally onMonday we scored tickets to the James Turrell retrospective at LACMA from the lovely Scott Tennet of Pretty goes with Pretty – Thanks Scott. What a beautiful show – Wow! 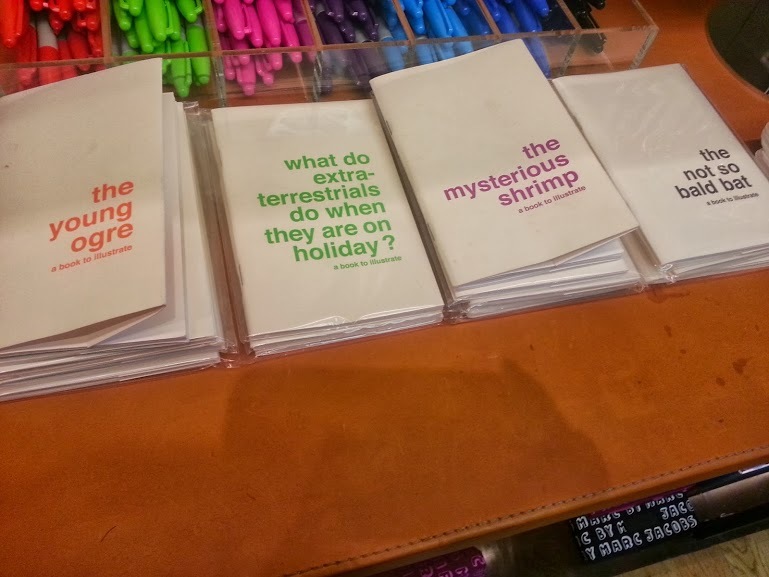 This entry was posted in creative and tagged CA, creative, Design, music, PopCulture, vacation. Bookmark the permalink.